After you have tried all the Abracadabra recipes that’s the internet provided. PetPeePee Service, Name That Said It All!!! The revolutionary way PetPeePee Service removes the urine odor from: Oriental rug, Carpet or Curtains are Totally different from the other carpet cleaner services. 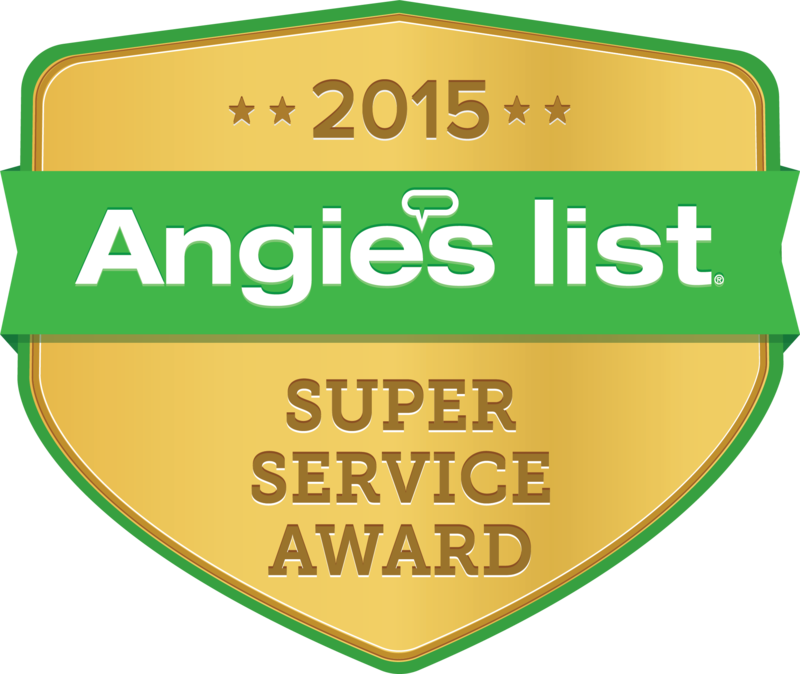 Therefore, our standard cleaning process is already 100% guarantee urine odor removal. My name is Meir Martin and I’m the owner and the inventor of PetPeePee system. The only service that we provide since 1991 is: Carpet area rug cleaning, Oriental rug, Furniture and Drapery cleaning from urine odor. In the process of removing the urine odor, we clean the item from dirt and soil thoroughly. We become expert in the field of urine odor, we develop an organic cleaning product that is different from the rest. This cleaning product found in the Dead Sea, and the machinery that we develop clean the Oriental carpet “Through”. The vacuum floor machine” that’s awash the antique and new Oriental carpet through. Today 2017 PetPeePee service provides service cleaning and getting rid of urine odor from; wool, Silk Oriental rug, Area carpet, Custom-made Draperies, Louis Vuitton handbag, and high Quality textile and fiber. Our standard cleaning process has been already hundred percent guarantee urine odor removal. Never odor of enzyme or cleaning products. Soft fiber in natural color. How the Dead Sea minerals work? Dead Sea is the only place on earth that’s bacteria cannot grow, fact. 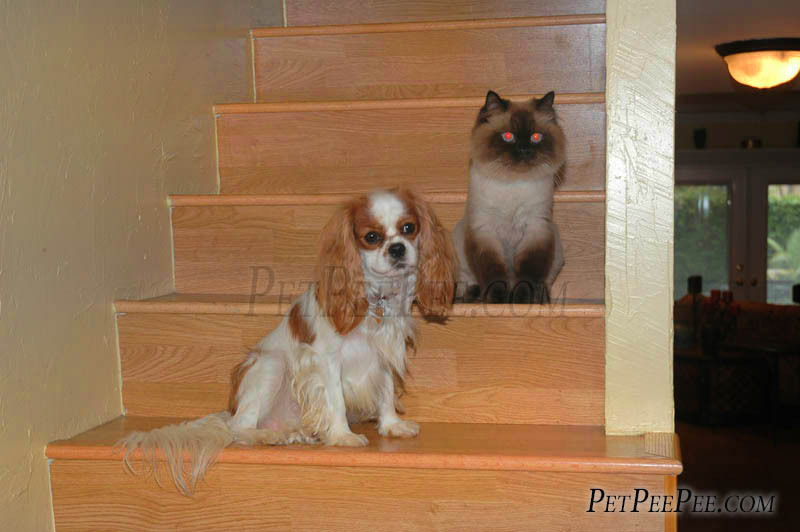 PetPeePee service develops a safe organic cleaning product that it is, odor free and soap free. This cleaner design to break down the urine crystal and turn it to a dust. The novel phase of crystal will eventually disappear by vacuuming the Oriental carpet or the rug. The benefit of the Dead Sea minerals that it will never bleach the fiber such as: Wool, silk, cotton, jute fiber and leather. Because the Dead Sea cleaner is odor free, upon delivery the items will be free from Total odor. Not like the other carpet cleaning process that uses enzymes and deodorize, those chemicals will blend (mask) the urine smell and the new odor would be the deodorize mixed with the pee pee odor. This is a proven scientific fact. We ask our customers upon delivery “put your nose, whatever you want on the clean Area Carpet, Antique Oriental rug, Furniture, Draperies and Fiber guarantee in writing, no trace of urine odor and never smell of deodorizer or chemicals. 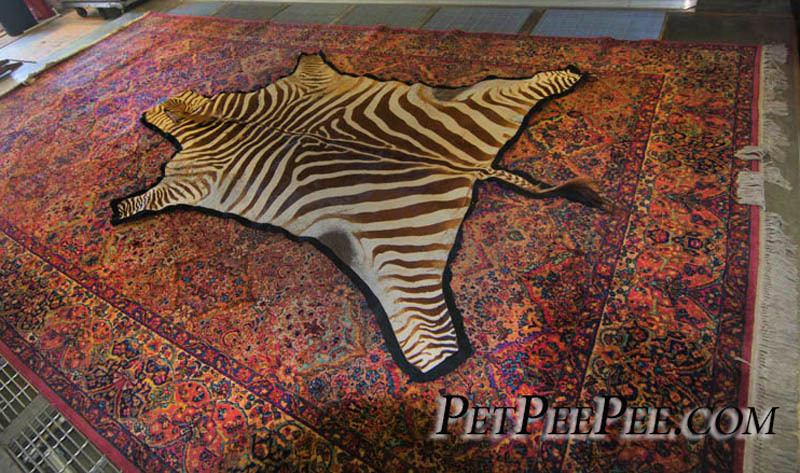 PetPeePee: watching our video how we clean Oriental rug or area rug will convince you that our cleaning process is unique, effective, and because we clean the Oriental rug “Through” we know that every square inch in your rug has been washed the right way.